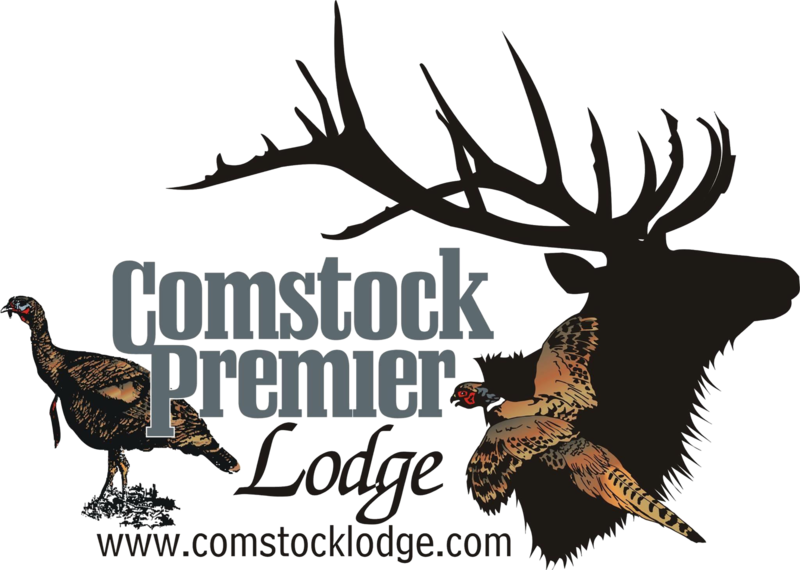 Comstock Premier Lodge : A bit of heaven in the Sand Hills! Our 8500 Sq-ft lodge is a beautifully designed piece of heaven that provides first-class accommodations, comfort and service. The beds and furniture were picked as the number one criterion. All sleeping rooms have a private bath, comfortable beds, in addition to a conference room, locker room, and dining area. After a day afield, relax in our steam room, or enjoy a fine drink next to the fireplace. Take in the beautiful scenery and watch the wildlife roam the many acres of majestic ranchland. There is no other place in America where one can find exceptional quality hunting for the range of species available on our lands, including elk, whitetail deer, mule deer, turkey, pheasant, quail, dove, prairie chicken, sharptail grouse, Hungarian partridge, Red Sheep and White Bison. For the truly avid hunter there is additional small game and predator hunting. We do everything possible to provide the highest quality and widest diversity of wildlife and hunting. We are located in the beautiful Sand Hills of Nebraska. Few people know that parts of Nebraska have exceptional natural beauty. Most who have visited have formed their impressions by traversing I-80 through the Platte River Valley, with its endless miles of flat prairie and fields. When they visit our Lodge they are struck by the natural beauty and enthralled by the habitat and terrain. The hill and canyon country has a distinct natural beauty of it's own!